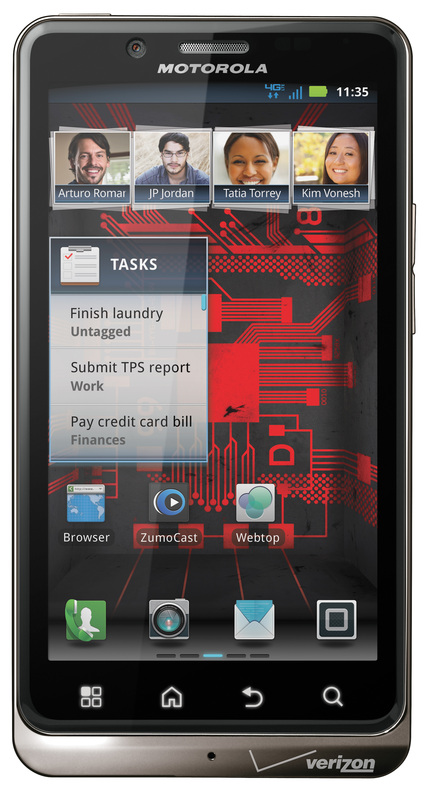 New DROID Bionic Soak Test on the Horizon, Ice Cream Sandwich or Just Another Bug Fixer? Motorola is prepping a new “soak test” for the DROID Bionic, but it’s anyone’s guess as to what it may include. 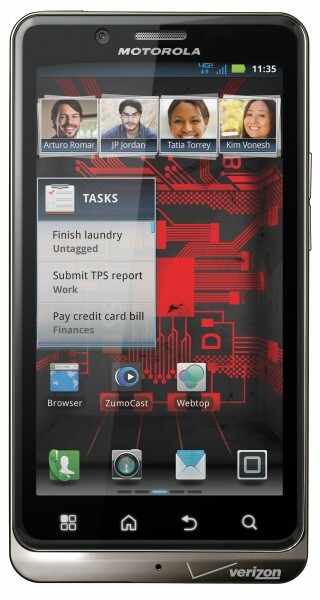 Everyone will likely assume that it is Ice Cream Sandwich, however, I would almost bet that the DROID RAZR will see Android 4.0 before any other Moto device. There is a good chance that this update is 5.9.902 that we received information about back in mid-January. You can see the changelog for it here. Cheers J, D, D, J, and K! Super Bowl Sunday Poll: Giants or Pats?